I-610 E, Exit Calais Rd/ML King Blvd, turn left on MLK Blvd, turn right on Balkin st, property on your left. Hello, I’m interested in 5231 Balkin Street and would like to take a look around. 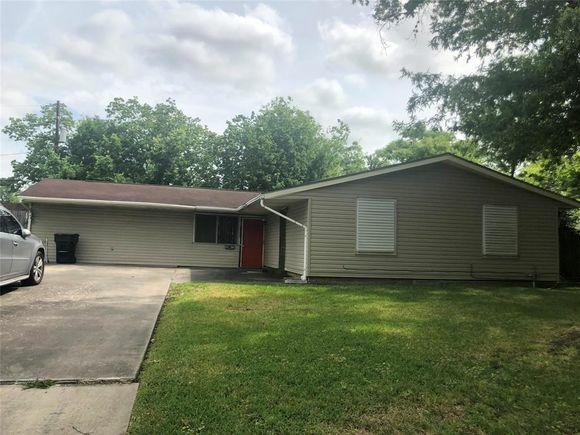 The details on 5231 Balkin Street: This house located in Macgregor Palms, Houston, TX 77021 is currently for sale for $125,500. 5231 Balkin Street is a 2,175 square foot house with 4 beds and 3 baths that has been on Estately for 2 days. 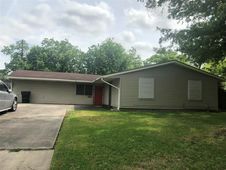 5231 Balkin Street is in the Macgregor Palms neighborhood of Houston and has a WalkScore® of 50, making it car-dependent. This house is in the attendance area of Hartsfield Elementary School, Cullen Middle School, Yates High School, and Debakey High School For Health Professions. Listing Courtesy of: HAR and Gold Coast Ventures, LLC.